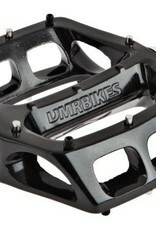 The DMR VE Grease Port flat pedals are DMR's top selling product. 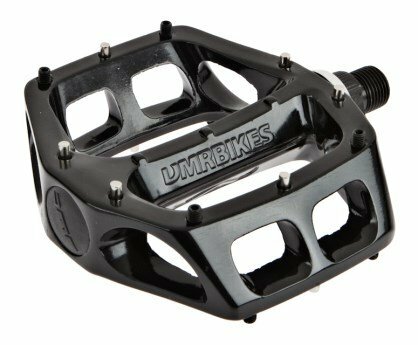 They provide the perfect combination of form, function and value for money. They run on precision ground loose ball bearings, have 8 replaceable steel studs and weigh only 528 grams.